So just how big a problem is fake news in Kenya and what impact is it having on the way people consume information? This is a question on the minds of communications professionals and political campaigners alike, as well as the media and citizens. The findings from a joint survey report from GeoPoll and Portland Communications are both surprising and revealing and provide much food for thought for communicators, campaigners and brands looking to cut through and communicate to Kenyans in the digital age. There are varying definitions of fake news but for the purposes of this research, we defined fake news as deliberate spreading of false information. 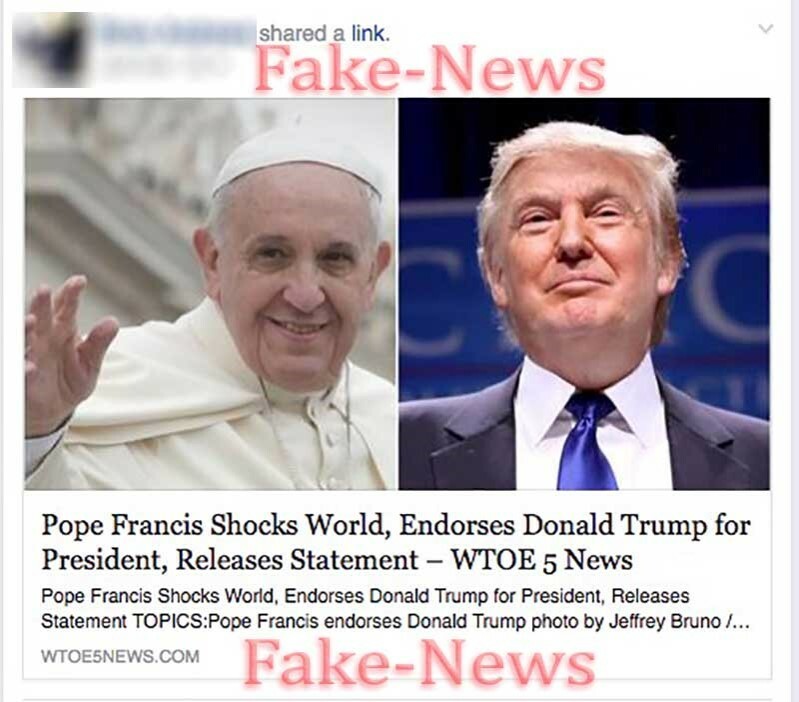 A broader definition of fake news could be false or misleading information published as authentic news, generally understood to be deliberate, however possibly accidental. Of course, this is an issue of fundamental importance to democracy, because it can skew and influence election results. As such, fake news is a bigger problem than previously thought, with potentially far-reaching consequences. This research by Portland and GeoPoll aims for the first time to quantify and explain its impact on Kenya. For the first time, deliberately false news stories, or fake news, appeared to influence the outcome of an election. In the run-up to the United States 2016 presidential election, research showed that fake news stories were more widely shared on Facebook than mainstream news items. The most popular fake news stories favored Donald Trump over Hillary Clinton, leading commentators to ask whether they had contributed to his unexpected victory. Following the fake news scandal that has spread around the world after President Trump’s election in the USA in November 2016, we were particularly interested in exploring the prevalence of news that was deemed to be true/accurate versus the prevalence of news that was suspected of being false/inaccurate, either deliberately or accidentally. While many people expressed shock at what they saw as a new phenomenon, this effect will have been a lot less surprising in Africa, where deliberately false or inaccurate news is commonplace during elections. Despite Kenya having a history with fake news often referred to as propaganda during the one-party rule of Kenya’s 2nd president Daniel Arap Moi, we were still surprised to find that 90% of people suspected having seen or heard false/inaccurate information regarding the election. There is a chance that some of this was accidentally false, simply misrepresented through human error or misjudgement. However, 87% of people have seen information that they suspected was deliberately false – the more commonly used definition for ‘fake news’. So it appears that whilst this might be emerging as a new concept in some countries, ‘fake news’ is not a new concept in Kenya and most Kenyans are able to identify it. These do not appear to be isolated incidents that are getting widespread attention either. Rather, most of potentially false stories about the general election that they have seen in the recent past. In fact, many people said that this was very much endemic in political news and presented itself in a range of different ways. 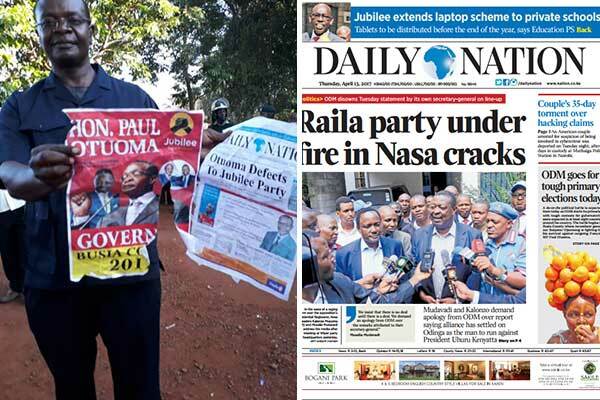 Fake news is a pervasive problem surrounding the Kenyan elections. 90% have seen false or inaccurate information and 87% view this information as being deliberately false. There are differentiating sentiments of trust surrounding traditional news versus newer media channels. Trust levels in different information sources was an unexpected result, with most Kenyans trusting traditional media sources such as TV with a trust level of 76%. The most distrusted sources for information regarding the election were friends and family (69%). Politics is a core part of our national conversation. A whopping 91% of sampled respondents have seen/ heard about the 2017 election in the last 1 month, about 3 months before the election! 89% of them daily/ multiple times a day. Surprisingly this cuts across age groups even amongst the 18-35 who its normally assumed to be apathetic to politics. As per Kenyan 2009 population census, close to 60% of those above 18 fall in between 18-35. According to the Independent Electoral and boundaries commission (IEBC), 9.9 million ( 51% ) of the registered voters are aged between 18-35. This research by Portland and GeoPoll aims, for the first time, to quantify and explain the impact of fake news in Kenya.